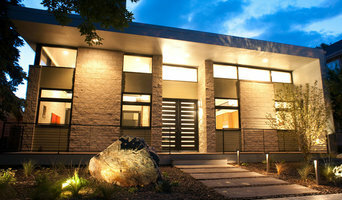 Based out of Steamboat Springs, Colorado, we are a multifaceted architectural design firm. We provide our clients a diverse range of skills thanks to our team of professionals. 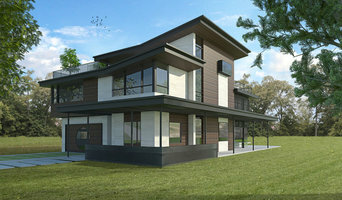 Recognized for creating homes with elegant simplicity and natural beauty, Root Architecture and Development is a Design-Build practice devoted to making beautiful homes. Nancy Sanford is an award-winning interior designer, providing clients with creativity, individuality and interesting interior designs. 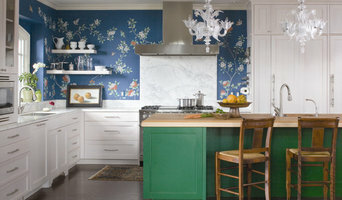 Nancy uses colors, patterns and styles to enhance your space. We take each project as a sole opportunity to integrate context, environment & our clients’ requirements & desires. Our staff incorporates an extensive range of design & construction backgrounds. 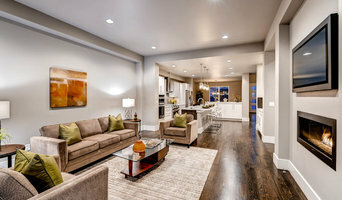 Basement Finishing & Design Service, Inc. is a home improvement expert and design professional with over 35 years experience in the building trades. Our attention to detail, and our love for the use of reclaimed wood, salvaging and re-using has helped us reduce our impact on the environment, while not compromising the integrity of our products. We believe architecture should be expressive, timeless, and always in unity with the natural beauty of the site. Our work is informed, from concept to completion, by the highest levels of quality. Jill is known for her creative ideas and fulfilling the needs and desires of her clientele with her extensive knowledge of kitchen design theory and related products. Stewart Architecture is a small design studio, offering full architectural services for a diverse range of building types. Our focus is building community through sustainable planning & architecture. We are a nationally known residential remodeling firm that has been in business since 1979. We specialize in historically-inspired additions that "fit".